Some things are best left to the professionals, and that’s just what you’ll find at Streeter Electric, LLC. Established in 2010, we have a passion for helping others and perform our work as if we are working on our own homes. We’re fully licensed and insured to perform residential, commercial, and industrial electrical system services and troubleshooting in Granbury, TX and the surrounding areas. 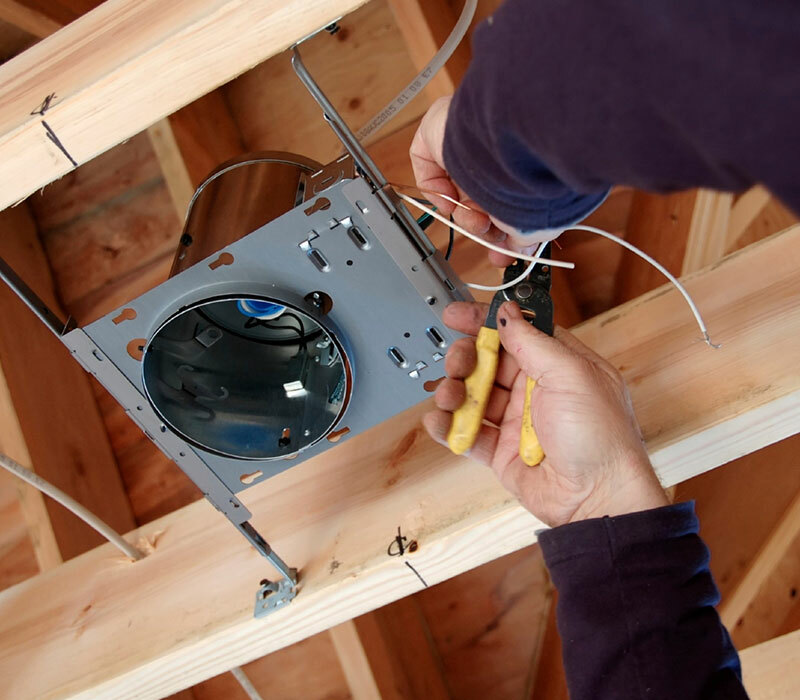 No matter the scope or severity of the task at hand, you can be sure that our Electricians have the knowledge and training to get it right the first time. As a local service provider, we’ll work hard to provide complete satisfaction from start to finish. Our company is proud to be #1 in Hood County and have a standing A+ Rating with the BBB.